the best love from God. helping you along the way. Take care and enjoy this day. and you will live in the Lord’s house a long, long time. 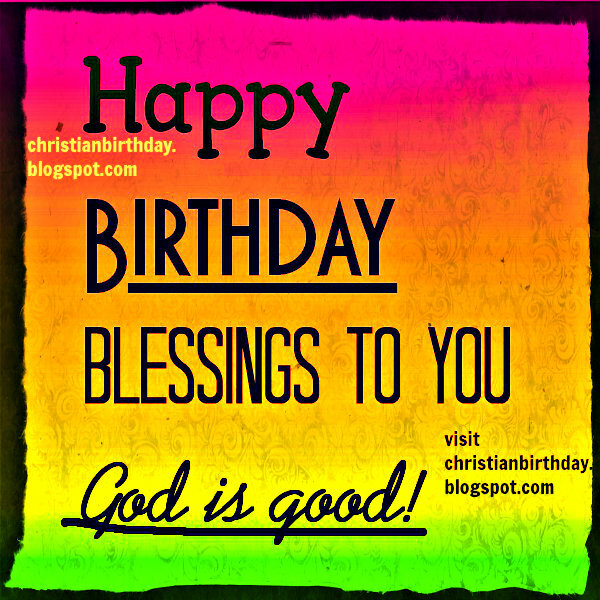 Happy Birthday Blessings to you. God is good Chistian Card. Free birthday card by Mery Bracho, free image.